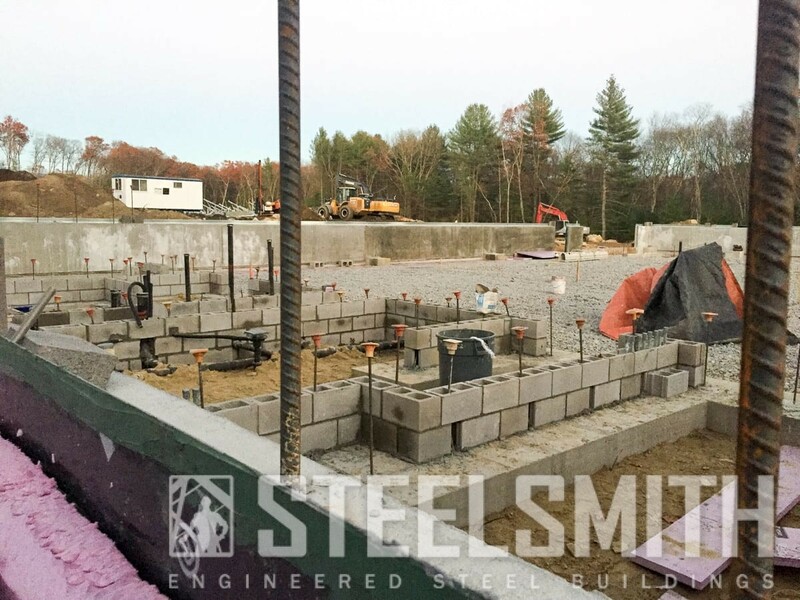 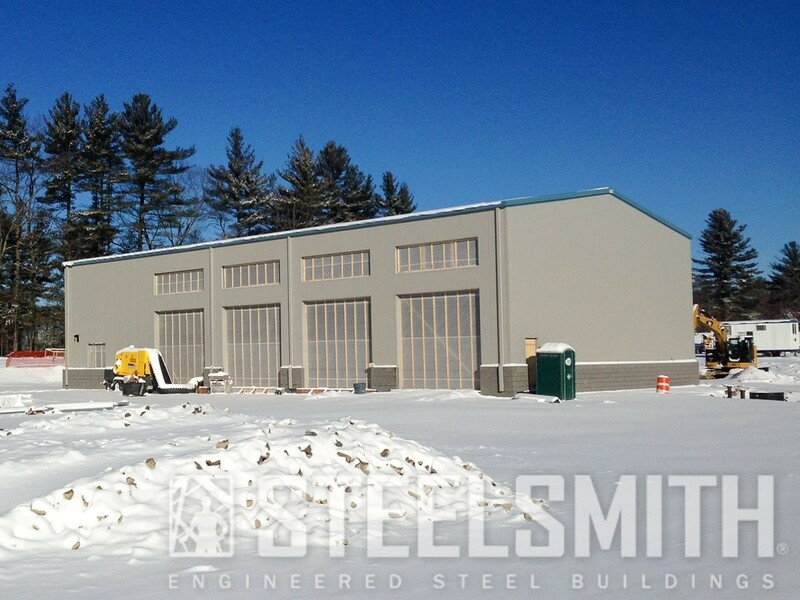 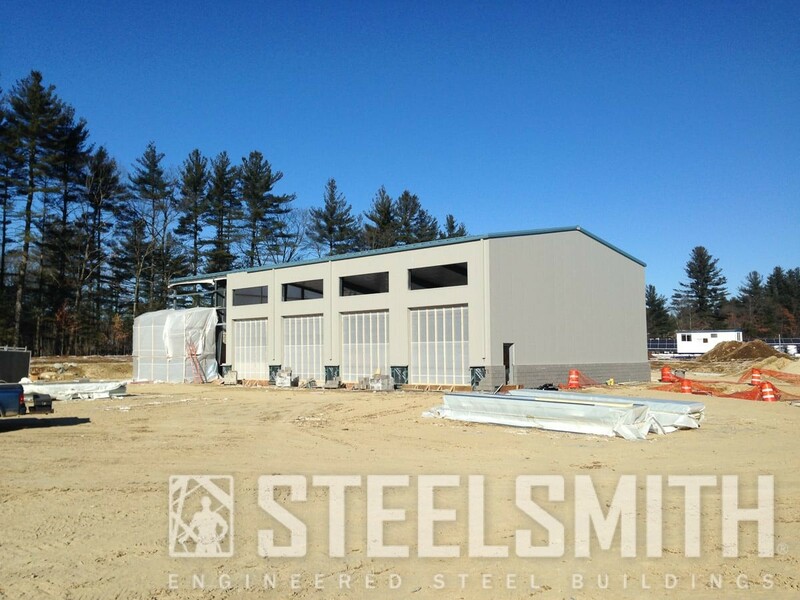 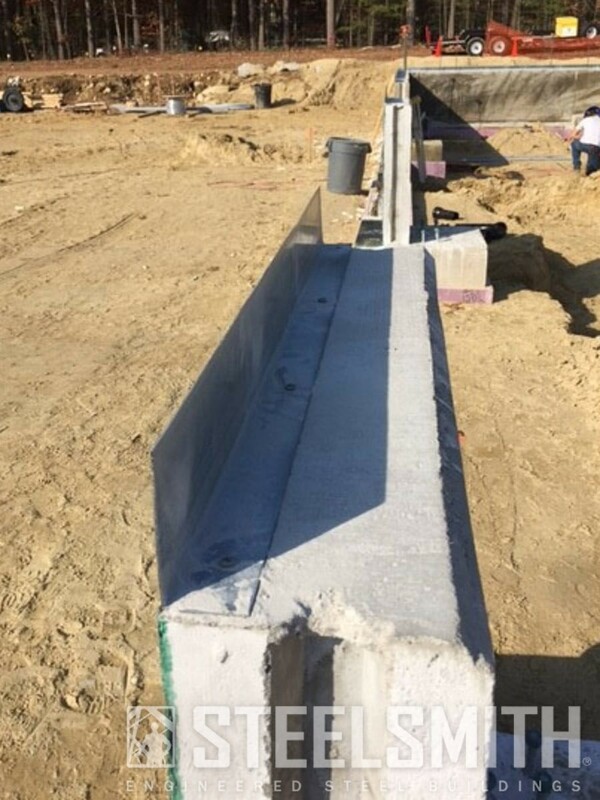 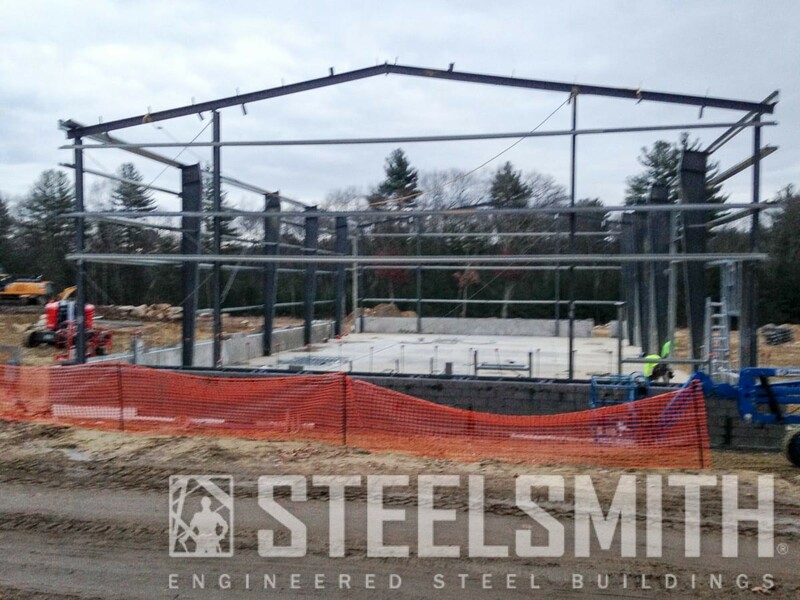 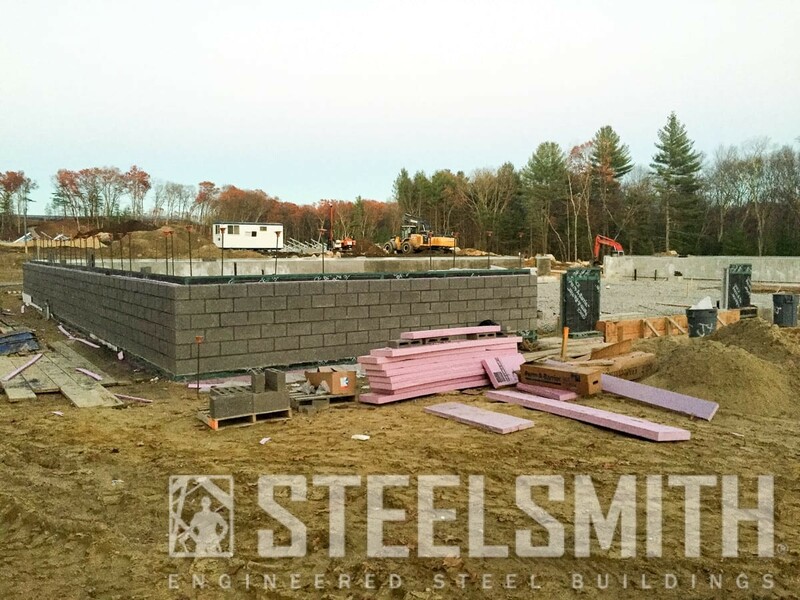 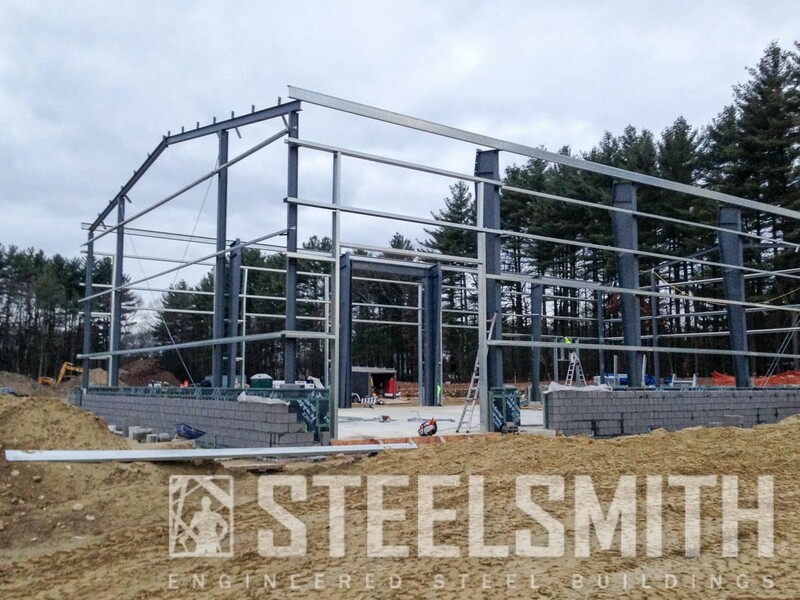 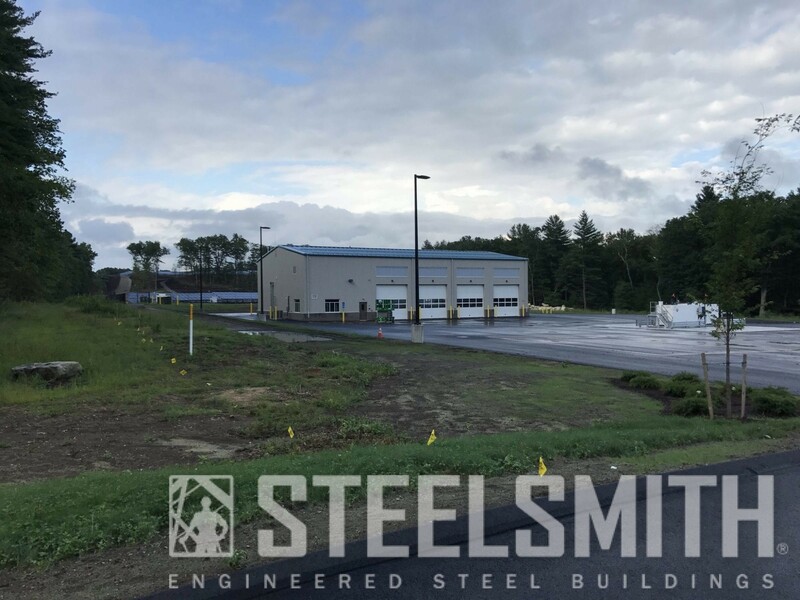 Steelsmith worked with a general contractor who was awarded this public works job to building this bus garage. 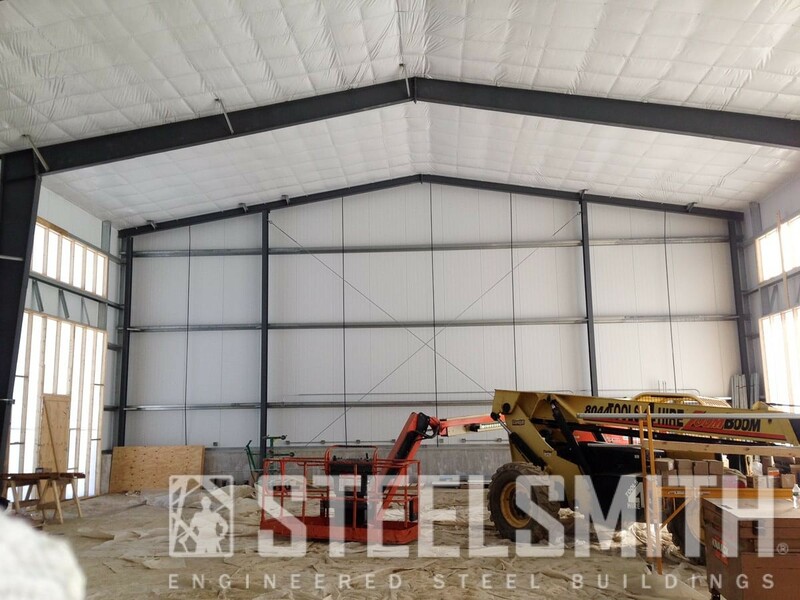 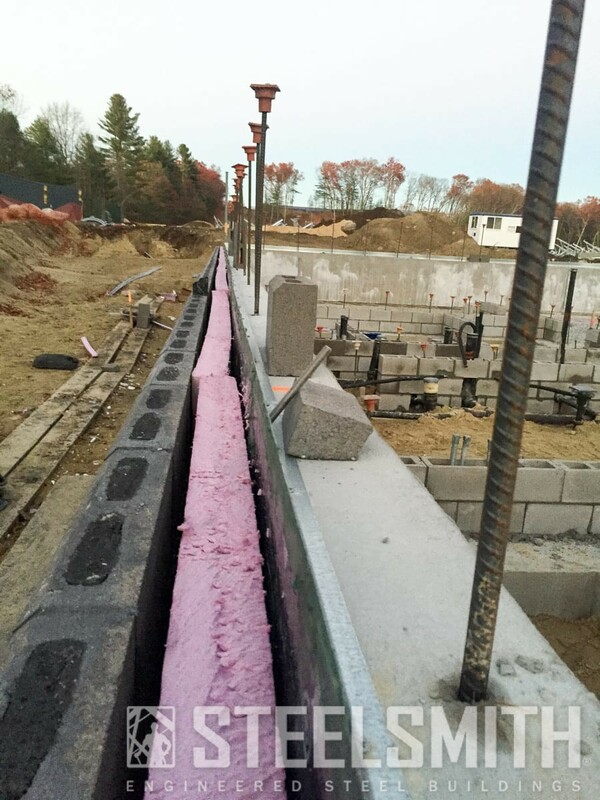 This building has a mezzanine, insulated panels, and a double layer roof, which helps make the building more efficient in heating and cooling. 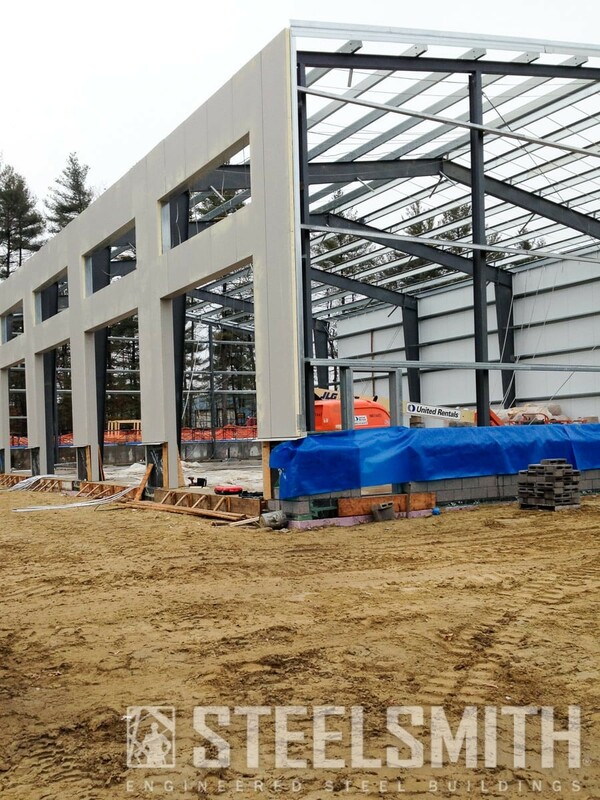 Want to learn more about this project? 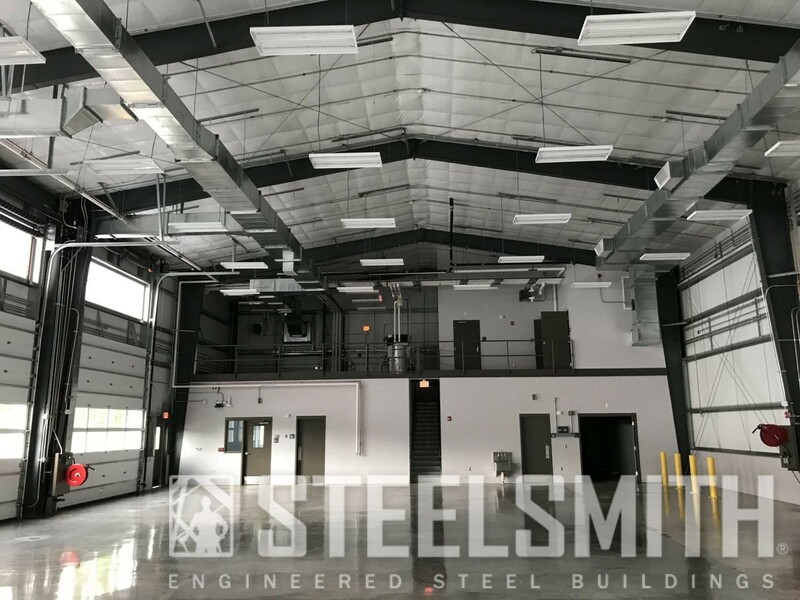 Read the Case Study for this Bus Transportation Center Steel Building on our blog and learn what goes into designing, delivering, and erecting a fully insulated bus transportation center.